Barnegat is in Ocean County on the mainland, just inside the tremendous beaches on Long Beach Island. 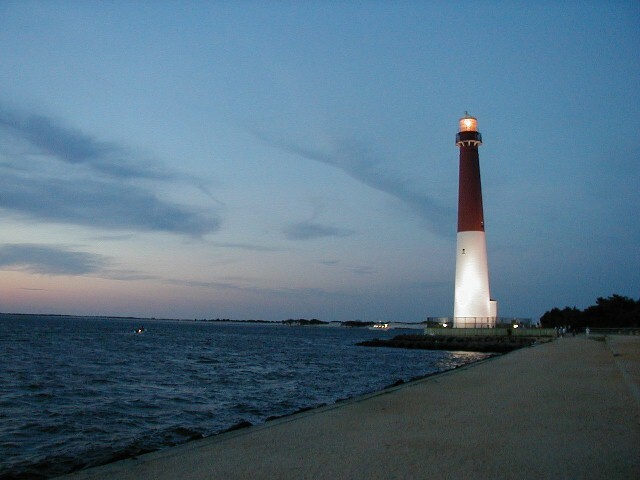 People who love boating and the beach will find Barnegat a nice place to live. Barnegat is about 45 minutes north of Atlantic City, which is where you would go for entertainment. Philadelphia is slightly closer than New York City, each more than an hour away. The Jersey beaches are some of the best in the world. 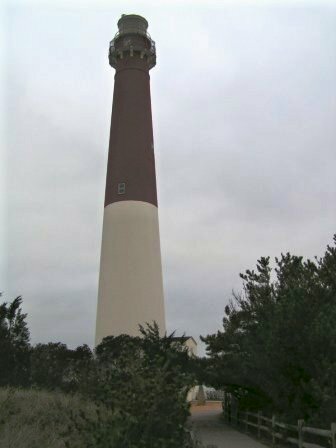 Photo of Barnegat Light courtesy of and per license of Wikipedia and Andrew Bossi.